Born in Genoa on 30 July 1959. Graduated with honours in Economics and Commerce from the University of Genoa. Licensed to work as a chartered accountant since 1985. Board member, liquidator, auditor and member of the Board of numerous companies. 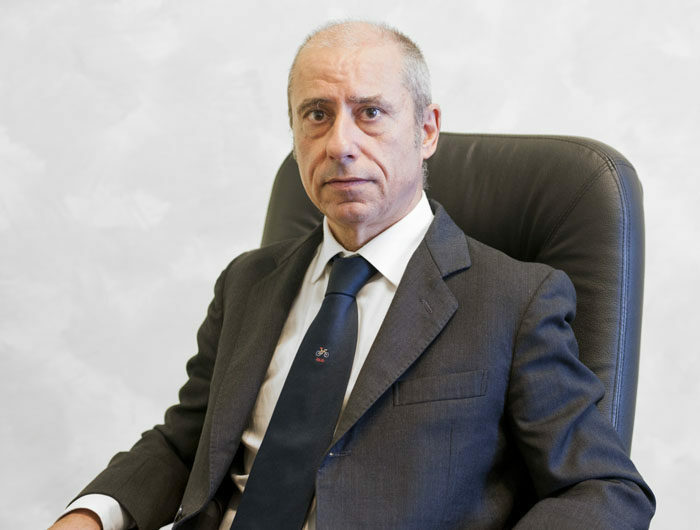 He lends his professional assistance in the corporate organisation and in corporate restructuring operations, with particular reference to the drafting of recovery plans resolution of crisis, drafting of reports of certification of recovery plans, and agreements. Expert evaluator of the financial capital of several joint stock companies, also within the framework of extraordinary transactions. Former Member of the Commission for Direct Taxes in the National Council of Chartered Accountants. Former Delegate in the CNDC/ACCA Bilateral Committee within the JOINT INTERNATIONAL COMMITTEE on behalf of the National Council of Chartered Accountants.